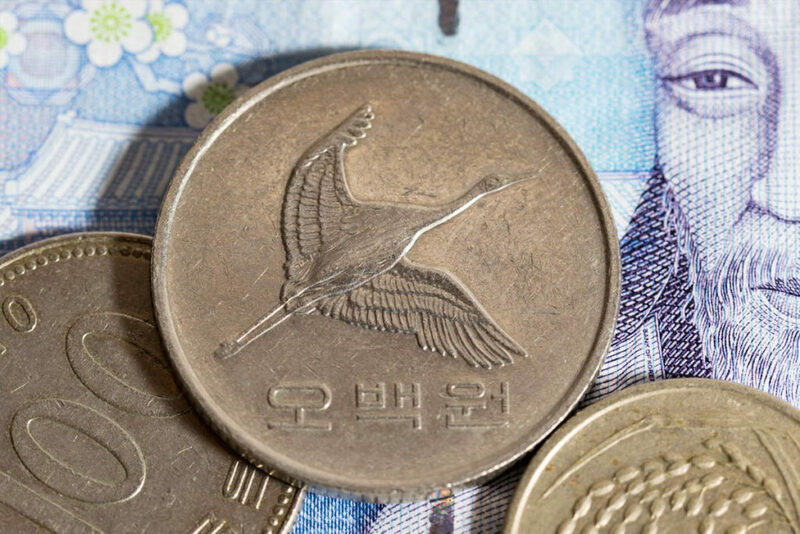 In the wake of a turbulent past few weeks and conflicting reports emerging from national ministries, South Korea’s government has now reportedly announced its plans to collect both corporate tax and local income tax from local cryptocurrency exchanges. The move comes in the wake of anti-money laundering investigations launched to probe six South Korean exchanges, and a pre-emptive and unauthorized comment from the country’s Ministry of Justice that claimed that an imminent ban on cryptocurrencies was forthcoming. Reportedly, South Korea’s government plans to tax cryptocurrency exchanges in-line with existing tax policies – meaning that exchanges will need to pay a 22% corporate tax and a 2.2% local income tax. For parity, reports indicate local exchange Bithumb raked in over ?317.6 billion KRW ($295,368,000 USD) in 2017 – meaning that the company would be expected to pay some ?60 million KRW in taxes. The news sees a renewed bid from South Korean government agencies to regulate the operations of cryptocurrency exchanges and cryptocurrency trades. Officials recently not only banned the use of anonymous accounts, but further have forbade foreign users from trading on local exchanges. A recent news report indicated that representatives from the Korean Financial Services Commission have met with representatives from both Japan and China to discuss the mutual oversight of cryptocurrency investment. The endeavor could prove a sound tactical move for diplomats, as joint regulations and oversight may also play a role in combating North Korean hacking attempts, which are estimated to have risen by some 370% in the past year alone. What are your thoughts? What taxes should cryptocurrency exchanges have to pay, if any? Let us know your opinion in the comments below!